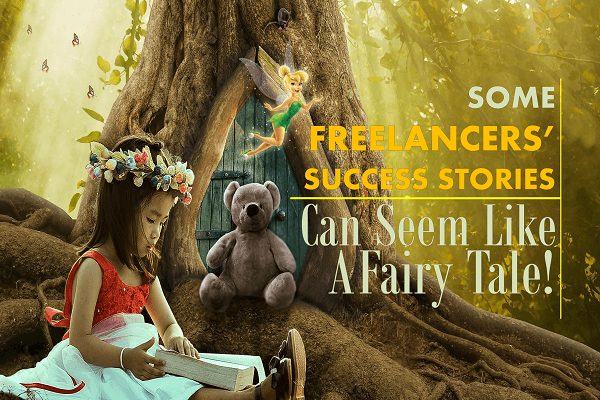 Some Freelancers’ Success Stories Can Seem Like a Fairy Tale! Weekly Newsletter for The Freelancers: Here is the latest newsletter of the week starting on 30th of July 2018. Some freelancers have success beyond their imagination when it is about a passion that they have. I find these stories very inspiring because quite often the line between freelancing and being an entrepreneur is blurred. Not that it matters, because both are about using their initiative to change their future for the better. However, there are some freelancers/entrepreneurs who start out small pursuing a passion and end up employing people. This is one such story here (not an affiliate link). You can tailor the amount of work that you do to your goal. Your goal may initially be a simple goal like generating enough income to cover your health insurance which is becoming increasingly more expensive in many developed countries with rapidly aging populations. One of the social media channels that offer the opportunity for micro solopreneurs and small businesses is Pinterest. How to use Pinterest is here from realsimple.com. 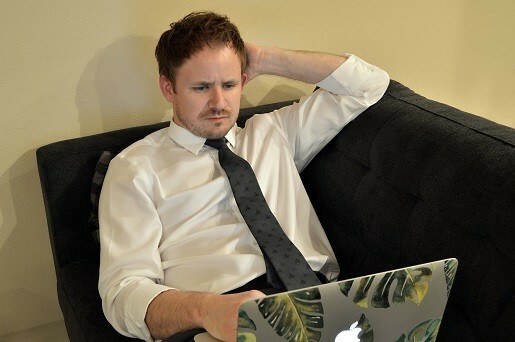 I too am currently learning about Pinterest so I read the article with great interest. How small businesses are winning on Pinterest by Jason Falls which appears on the entrepreneur.com can be read here. This is why I am interested in Pinterest. Why You Should Be Motivated To Monitor International Support For Millennials? The millennial generation is likely to be those who are going to need to take responsibility for the long-term building of wealth because many are facing a housing affordability problem globally. See the Credit Suisse Research Institute report here. In the United Kingdom they are starting to look at what can be done to help this generation and if you are a millennial family you should be taking a keen interest in this development. 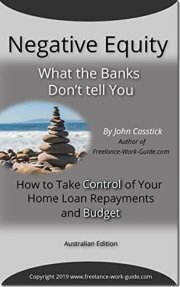 If you are in the renting market and/or are self-employed and starting to moonlight to help grow your income, this is especially true. Jasper Jolly has written Millennials should receive £10,000 from the government to tackle generation gap says commission. Jasper’s article appears in cityam.com and you can read it here. The reference to the “commission” refers to the United Kingdom’s Intergenerational Commission and it is a serious option. It would mean, for example, helping with a home deposit, but more importantly helping to pay for the establishment of a business to generate wealth. In my opinion, the move to helping millennials start a business, whether freelancing or otherwise, is a very important development. Smart millennials will have started to realize that if the trend to freelancing continues globally, the sooner they start to think about entrepreneurship and freelancing, the better. This SBDC report shows that this trend has already started, see here. Why A Freelancer’s Choice Of How To Be Paid Can Be An Important Productivity Choice? Choosing how you will be paid is an important productivity step for freelancers. Nowadays there are many convenient ways to be paid as a freelancer that it can be confusing. 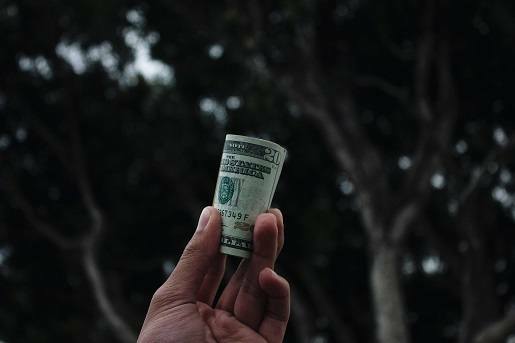 To help you, Sarah Brooks has written 6 ways to get paid as a freelancer or consultant. Sarah wrote her article for thebalancesmb.com which you can read here. It is obvious that the non-payment of accounts for freelancers is a major problem and has been for some time. 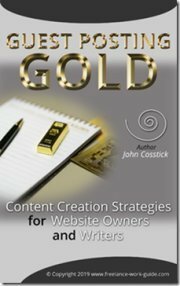 When researching this post, I found this 2015 article by Jane Porter entitled How freelancers can protect themselves and get paid on time which appeared in fastcompany.com and you can read here. This is the main reason that Sara Horowitz when she was the CEO of the Freelancers Union, campaigned strongly for the introduction of a contract form for the Union’s members which you can see here. Sara also campaigned strongly to get the first act passed in the United States to protect freelancers with the Freelance Isn’t Free Act for New York. You can read the New York City press release about it here. It does not matter which country you live in, this was a major step forward for freelancers globally and other countries and states will follow. Nothing can be a bigger hit to your productivity than to have to waste time chasing bad and doubtful debts for work you have already done. My personal view is that you are better to use a freelancing platform with the money held in escrow, particularly for interstate and international clients. Where Does Your Country Rank In The OECD's Better Life Index For Work-Life Balance? Did you know that the Organization of Economic Co-operation and Development (OECD) actually measures work-life balance? The OECD monitors the work-life balance of its member countries and produces the OECD Better Life Index which you can check out here. You can look at your country’s performance against other countries and what makes up the index. 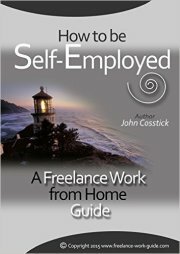 We are currently rewriting the front page of the website of Freelance Work Guide to give greater focus to being in charge of your work-life balance and family finances by freelancing. Hootsuite, the social media platform, will also help us to improve our social listening to the issues facing families on work-life balance. It does this by monitoring social media conversations about work-life balance issues. Why Freelancers Should Use A Tax Accountant? 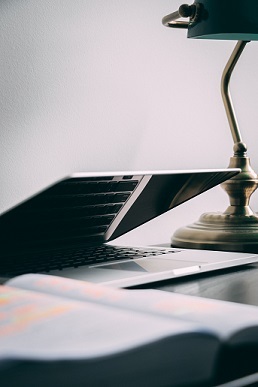 If you are a work at home freelancer, whether full-time or a part-time moonlighter, it is very clear you should be using a tax accountant, not only to prepare your tax return but to set up your record keeping that is required for each year. 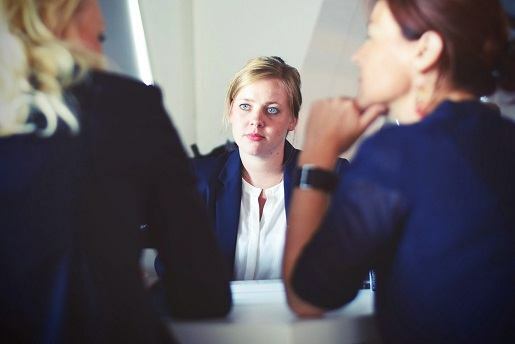 Australia: Australian Securities and Investment Commission – Money Smart: Financial guidance you can trust article entitled Tax return tips which you can read here. 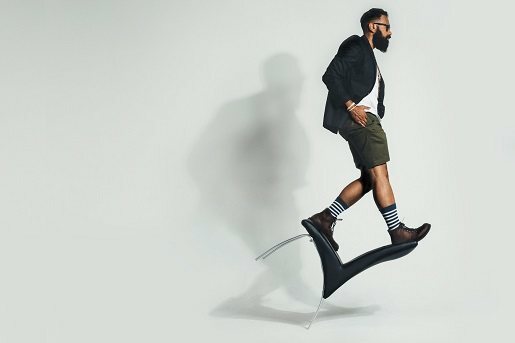 United States: Abdullahi Muhammed has written 6 reasons why freelancers should care about bookkeeping for the Forbes.com which you can read here. United Kingdom: workspace.co.uk article Top tax tips for freelancers which you can read here. It is hard to conceive a membership program for an online retail store can have a global membership of 100 million members, but that is exactly what Amazon Prime has. You can read Dennis Green’s article Jeff Bezos finally revealed how many people pay for Amazon Prime for businessinsider.com.au which you can read here. From July 1st, 2018 Australian consumers will be locked out of Amazon’s overseas websites according to this article from Emily Piesse Amazon will block Australians from overseas sites from July 1. Here's how it will affect you which appeared on abc.net.au which appears here. The history of the Amazon Case Study can be read at links to the previous newsletter issues. There is no change for this week as we are adjusting our articles to take into account the new offering of Amazon Home Services (AHS). Details of AHS can be read in the 12/02/2018 edition which is here. 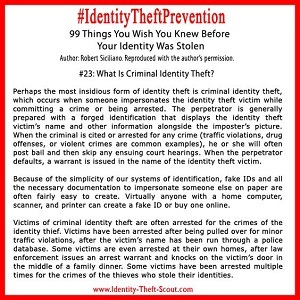 What Can an Identity Thief Gain from Stealing My Mail?